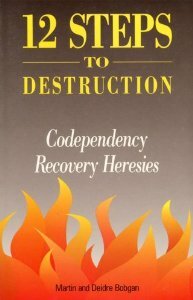 (by Martin & Deidre Bobgan) This book includes essential information for Christians about codependency/recovery teachings, Alcoholics Anonymous, Twelve-Step groups, and addiction treatment programs. 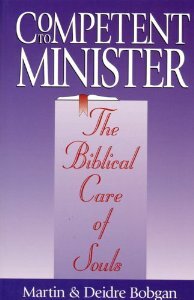 The book examines such teachings and groups from a biblical, historical, and research perspective. 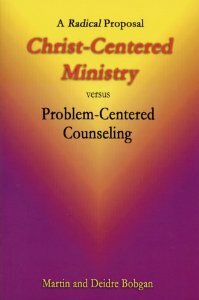 (by Martin & Deidre Bobgan) The purpose of this book is to reveal the origins and faults of problem-centered counseling, to describe Christ-centered ministry and how it differs from problem-centered counseling, and to encourage local congregations to minister biblically without the influence of the psychological or biblical counseling movements. (by Martin & Deidre Bobgan) Four Temperaments, Astrology & Personality Testing examines personality types and tests from a biblical, historical, and research basis. 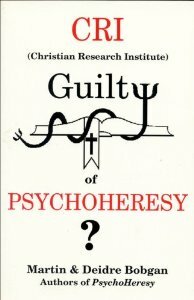 The book answers such questions as these: Are there any biblically or scientifically established temperament or personality types? Are personality inventories and tests valid ways of finding out about people? 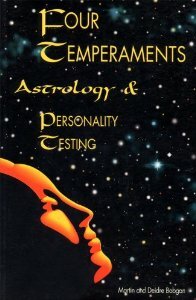 What is the connection between astrology and the four temperaments?